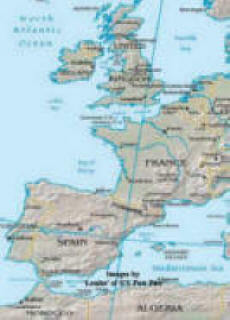 SN4 = South to North via Atlantic coast. 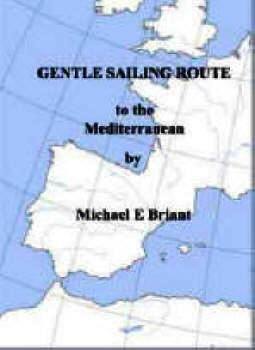 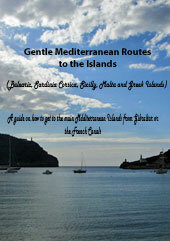 GENTLE SAILING ROUTE TO THE MEDITERRANEAN has full details of the passage: north to south but can be used for South to North as it lists all the useful stopping places. 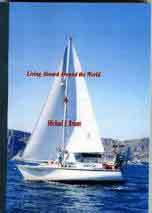 This is a motor-sail passage against the prevailing winds.